A perfect gift for every event with participation of children. 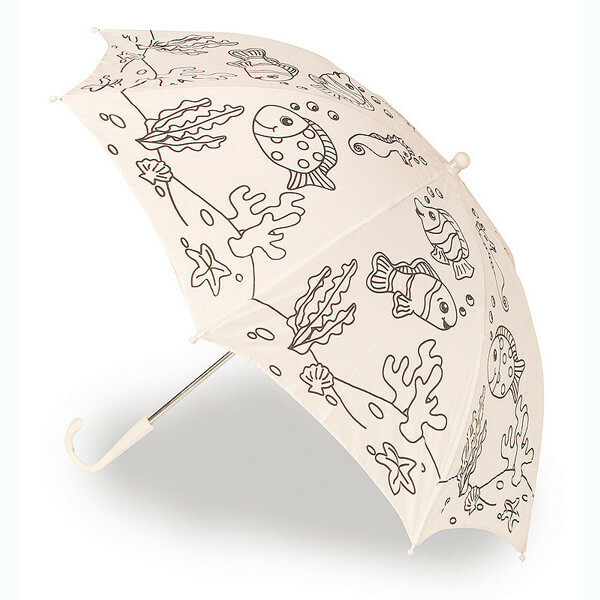 Kids will spend quite some time colouring the umbrella and end up having a completely unique rain or sun protection item. The set includes an umbrella and 5 water-proof felt-tip pens.